Open House This Sunday September 2nd from 12 - 2 PM! 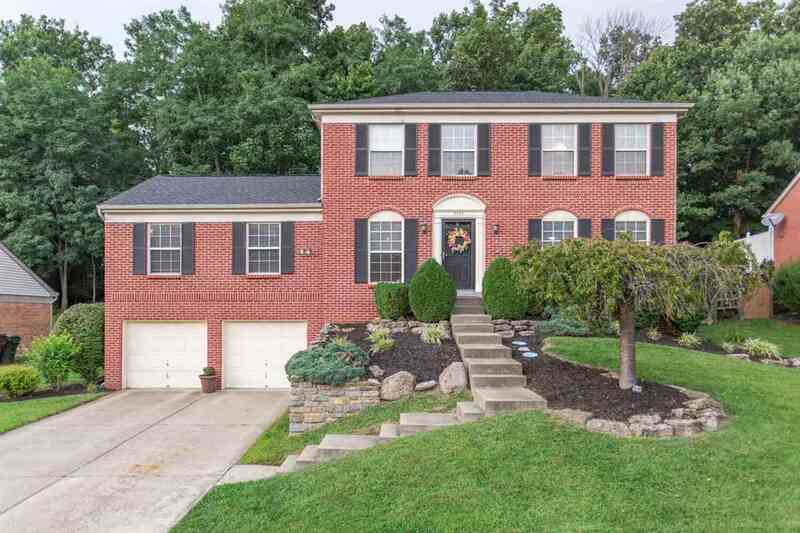 Gorgeous 4 bed, 2 full & 2 half bath home w/ 3 finished levels! Beautiful kitchen w/ granite counters, island & hardwood floors! Spacious master suite w/ walk-in closet & luxury adjoining master bath! Many recent updates including new roof & hvac. New carpet in finished basement & beds! New Trex deck, private fenced yard & much more!